Mayhem will host the UK Premiere of Shinsuke Sato’s Inuyashiki. 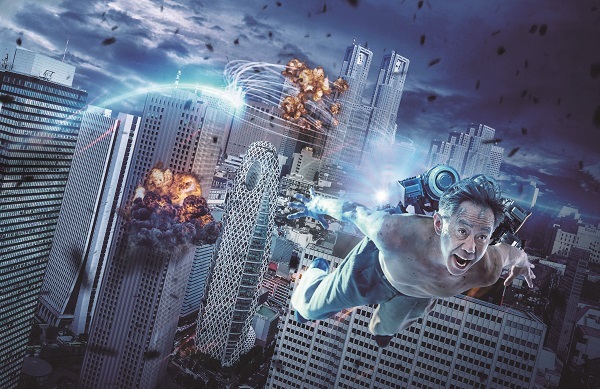 A turbo-charged live action adaptation of the best-selling sci-fi manga series, Inuyashiki follows a downtrodden middle-aged man and an isolated teenager reborn as indestructible cyborgs after an apparent alien encounter. But whilst one uses his powers for good, the other seeks to wreak murderous havoc on humanity. 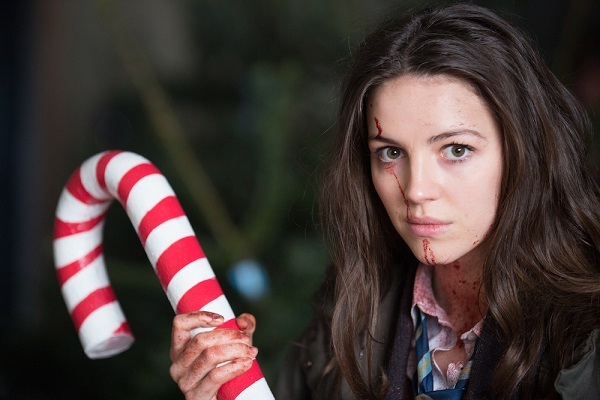 Also in this year’s line-up is the British zombie musical taking international horror film festivals by storm, Anna and the Apocalypse. When the zombie apocalypse hits the sleepy town of Little Haven, Anna and her friends must brutally battle - as well as sing and dance - their way to safety with an ever-growing horde of the undead in relentless pursuit. It’s a ‘High School Musical Of The Living Dead’ - yes really. 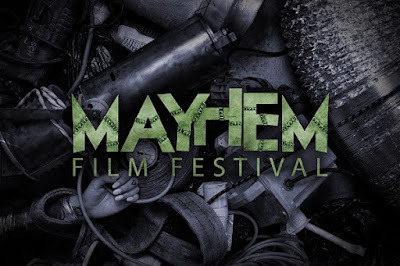 Concluding Mayhem’s first round of announcements, the festival will screen the folklore-inspired horror anthology The Field Guide to Evil. 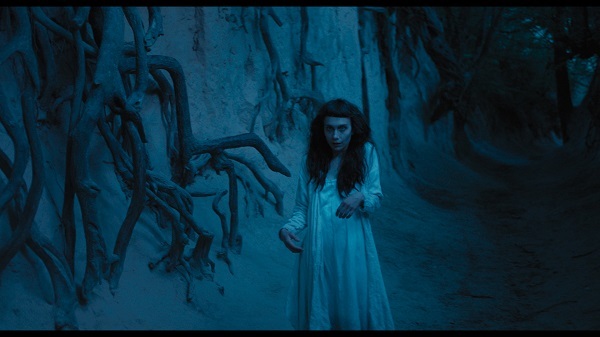 From the creators of the cult classic The ABCs of Death, the film sees eight of the finest international directors – including Agnieszka Smoczyńska (The Lure) and Peter Strickland (Berberian Sound Studio) – explore the universal nature of human fear with stories inspired by myths, legends, and strange tales from around the world. More films and guests will be announced later in the summer but we hope this announcement will whet your appetite.